Our MEGA Streamer session returns on 17th February 2019! 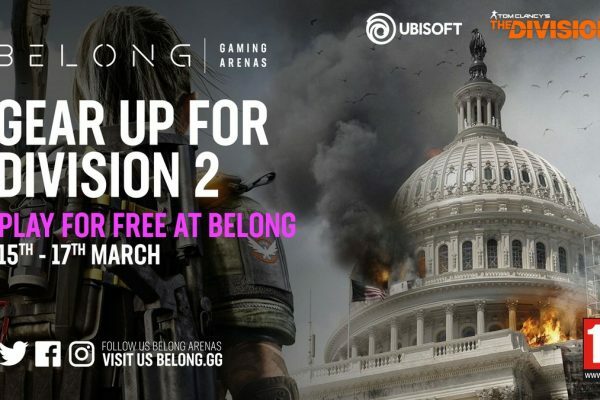 Join us on Sunday 17th February at 5pm for our MEGA Streamer Session. We welcome all streamers, new or experienced. Our Staff will be on hand to help you get set up or fix any technical issues. 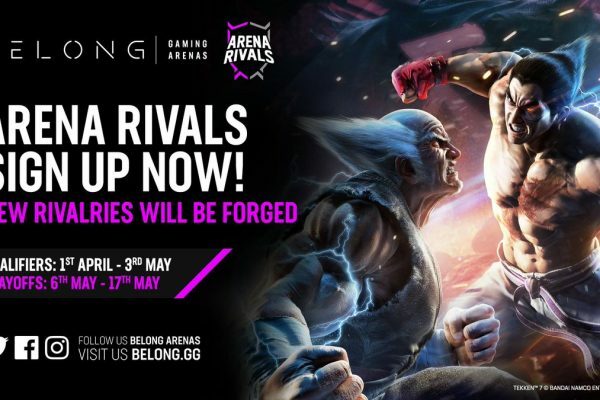 Also, this is the perfect opportunity for Local Twitch and Mixer streamers to meet, network and trade tips and advice, alongside streaming to your Audiences! for our MEGA Streamer Session. We will have Dual screen PC setups with Mic’s, Webcams and OBS pre-loaded, or any other software you prefer to use. If you are not a PC gamer, no problems, you can also stream on Xbox or PS4 as well! We will also be supplying FREE PIZZA to help you maintain your energy! 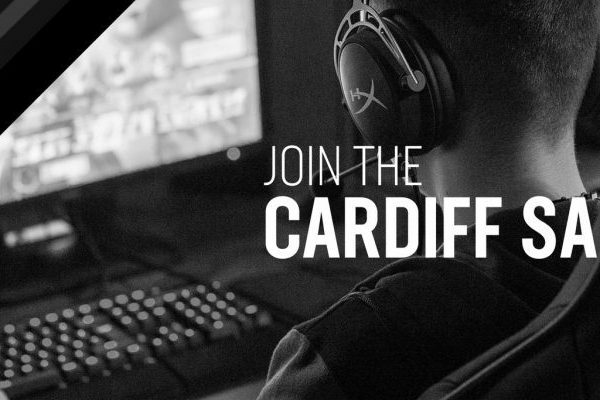 Entry is £20 a head. 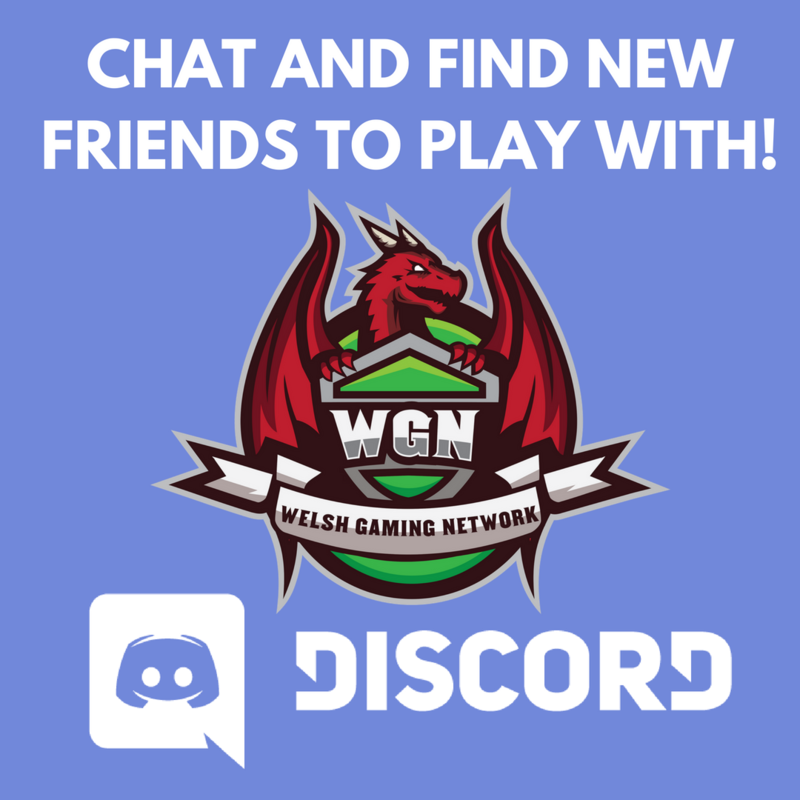 You can message @Newmanski_ or @kelkelkapowski on the WGN or Cardiff Saints Discord. Or you can DM on of our Social Pages linked below!